HowlRound readers and social media revolutionaries may remember an event that occurred in our nation’s capital in February 2014 that became quickly known as the Summit. Convened by Washington Post critic Peter Marks around the issue of gender inequity in theatre, a panel of metro-area artistic directors discussed their collectively abysmal records at producing plays by women. As the discussion proceeded, more than one panel member was called out on social media for the tepidness of his/her approach. Lost in the ensuing shuffle was the fact that the month before word leaked to the press of what would eventually be dubbed the Women’s Voices Theater Festival, an entire fall of world premieres of new plays and musicals by women. When the Summit was held, forty-four theatres signed up to participate. The total is now forty-eight, two of which are offering multiple premieres. Despite the rocky start of this venture, the seven artistic directors from Arena Stage, Ford’s Theatre, Round House Theatre, Shakespeare Theatre Company, Signature Theatre, Studio Theatre, and Woolly Mammoth Theatre Company formulated the idea behind the festival. They quickly regrouped and hired coordinating producers Nan Barnett and JoJo Ruf to organize the festival and reframe it as a concerted, collaborative effort to do something about the problem. Cut to about sixteen months later, and the whole country is abuzz about the Festival, its origins, its possibilities, and its realization of world premieres by fifty female playwrights. I spoke with Ruf and Barnett; Maggie Boland, the managing director of Signature Theatre in Arlington, VA; and Howard Shalwitz, artistic director of Woolly Mammoth. I also talked with Caleen Sinette Jennings, who is a professor at American University, a founding member of a DC playwright collective The Welders, and author of two premieres in the festival; Jami Brandli, a Los Angeles-based writer and author of Technicolor Life, which will premiere at Rep Stage; and Karen Zacarias, a professor at Georgetown University and author ofDestiny of Desire, premiering at Arena. 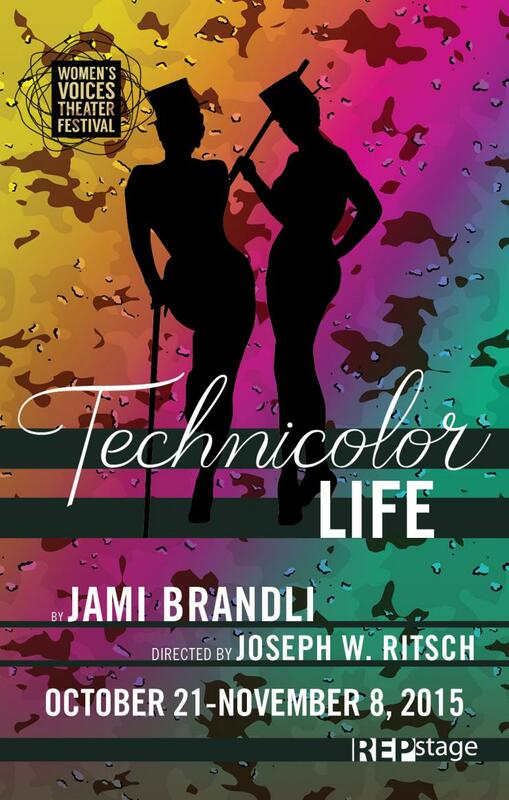 Poster for Technicolor Life by Jami Brandli. 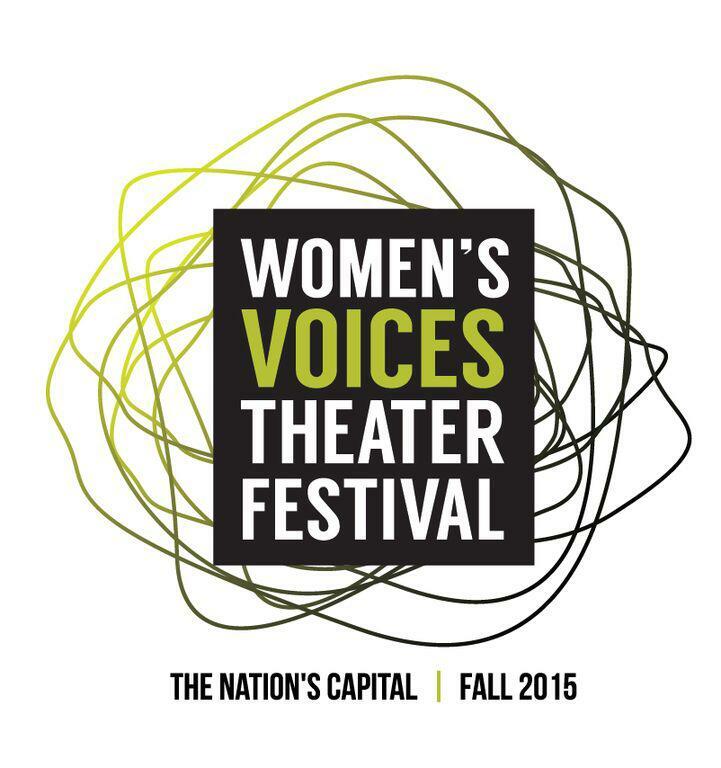 Courtesy of Rep Stage and Women’s Voices Theater Festival. Unlike the discussion at the Summit and the media firestorm that followed, producers and artists alike gave positive, forward-thinking feedback, and, on the part of Boland and Shalwitz, were refreshingly self-critical. The story goes that the artistic directors of the Big Seven regularly get together for brunch to talk about the state of DC theatre. Following on the mild success of a citywide Shakespeare festival a few years ago, they began to discuss another collaboration to highlight the range and quality of DC theatre and to promote cross-pollination between artists and audiences. “I think there was about ten seconds between the idea of a festival and the idea of focusing it on women. It just seemed like a no-brainer to put the focus where we could provide leadership by creating a model of something that could be part of the solution,” shared Shalwitz. 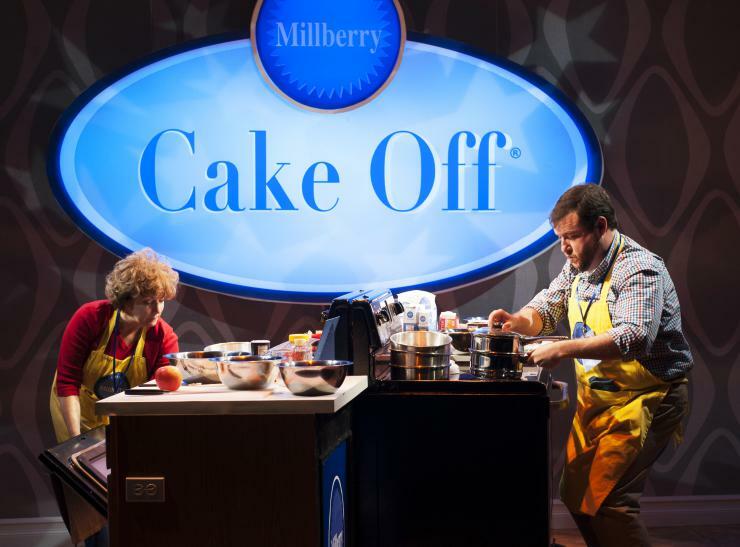 Sherri L. Edelen (Rita Gaw) and Todd Buonopane (Paul Hubbard) in Cake Off at Signature Theatre. Photo by Margot Schulman. The offerings range from Woolly’s production of Sheila Callaghan’s overtly feminist Women Laughing Alone with Salad, which examines the ways sexually charged representations of women in the media effect both men and women, to a new musical at Signature called Cake Off that tells the story of the first man to win the Pillsbury Bake Off. Then, Zacarias’s Brechtian telenovela is about what happens to a troupe of actors doing a Mexican television series when the women, dissatisfied with the way their roles are written, take destiny in their own hands, and start changing the script. 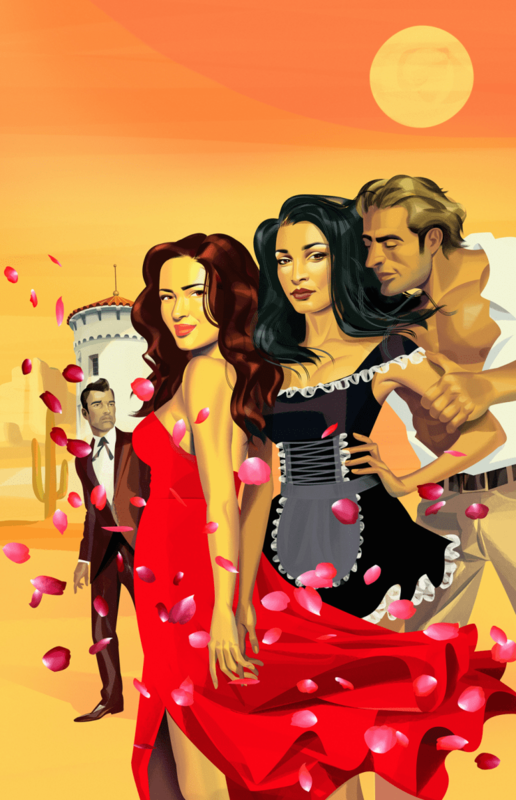 Artwork for Destiny of Desire by Karen Zacarias. Courtesy of Arena Stage. I’ll be heading to DC in October to check out as much of the festival as I can in one weekend and I’ll let HowlRound readers know whether I find the metro-area to be the Emerald City that I’ve been lead to expect, where every Dorothy has her glittering day. In the meantime, the effects of the social media revolution that followed the Summit are obvious. Ryan Rilette, Producing Artistic Director at Round House Theatre and the receiver of the most severe Summit-prompted Twitter lashing, issued a challenge on Facebook. He’s willing to buy a drink for any and every one who sees more plays by women this fall than he does.